Nov - 19 | By: OMPA | no comments. OMPA invites you to join us on Monday, November 23rd as we celebrate the brightest rising stars in Oregon. 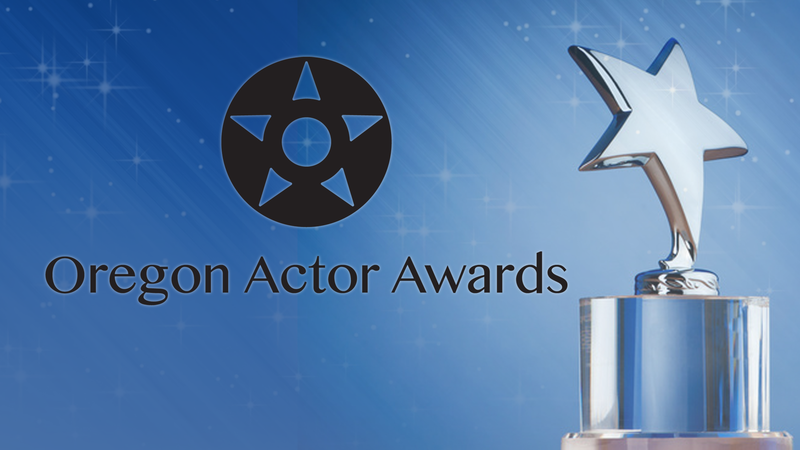 The Oregon Actor Awards recognizes on-camera talent whose work has been featured on network television, award-winning feature films, local and national advertising campaigns, short films and web series. The ceremony will be held at the Gerding Theater at the Armory, and includes a red carpet arrival, awards ceremony and hosted reception. The event is also a fundraiser for APP-NW. APP-NW provides valuable services and support to the Oregon acting community. 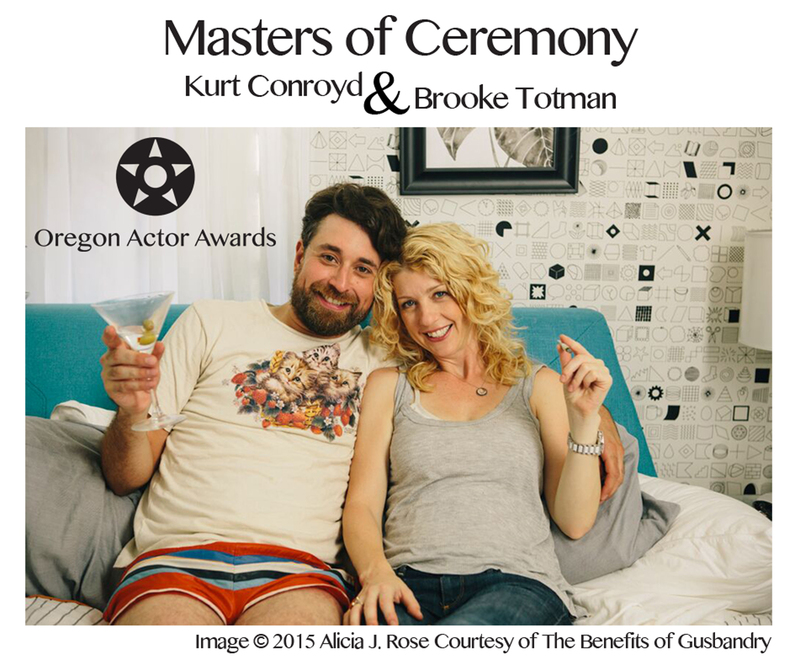 This year’s Masters of Ceremony are Kurt Conroyd and Brooke Totman, stars of the web series “The Benefits of Gusbandry” from director, Alicia J. Rose. Awards will be given to Best Theatrical Performance in a Female Role, Best Theatrical Performance in a Male Role, Best Commercial Performance in a Female Role, and Best Commercial Performance in a Male Role. There will also be a “Megann Ratzow Above and Beyond” award, celebrating a member of the community who works tirelessly in support of local talent. Tickets available at http://www.ompa.org/events. Just $15 for OMPA Members. $20 for non-members. Price includes two drink tickets and hors d’oeuvres! Reception to follow with hors d’oeuvres and drinks.